It is a light cured pulp that its one step bonding fits with the PMGDM patented adhesive primer with a hydrophilic resin and acetone mixture into a single adhesive. 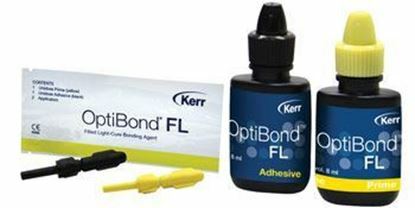 All restorative composites, resins and resin cements are compatible with it. It is sold out in a bottle of 6 ml and it has no varieties to choose from. 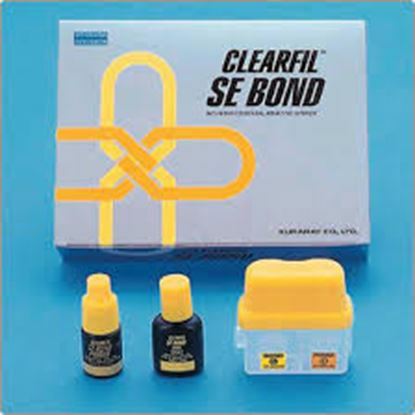 Adper Single Bond Plus Adhesive is multipurpose and can bond to literally all surfaces such as tooth structures, composites, ceramics as well as other indirect dental restorations. It is a water base primer that reduces procedural time courtesy of its bonding system. It is suitable for the following procedures; sealing of cavity, treatment of surface using prosthetic materials, treatment of root surfaces that are sensitive or exposed and direct filling restorations. 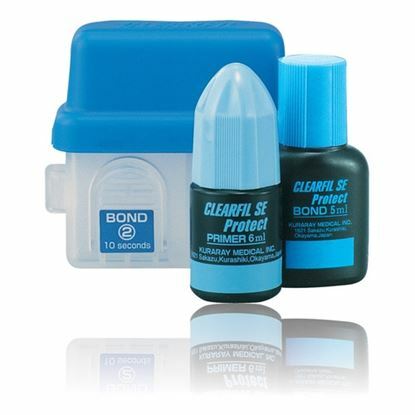 It utilizes a new version of the water primer which cuts enamel in one attempt. 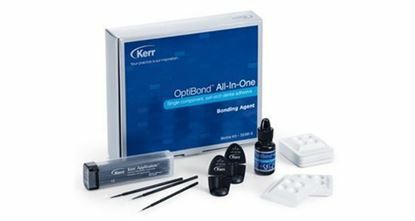 OptiBond All-In-One gives you a simple, one-step process, with no mixing. Etching, priming, and bonding are captured in one material. 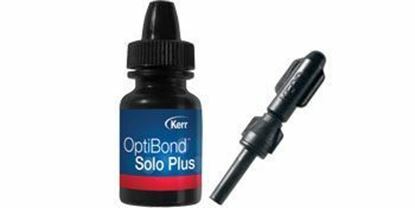 You get: Exceptional bond strength – the highest bond strength to both dentin and enamel for 7th generation, self-etch adhesives. Protection against microleakage and post-op sensitivity. Direct/indirect use. 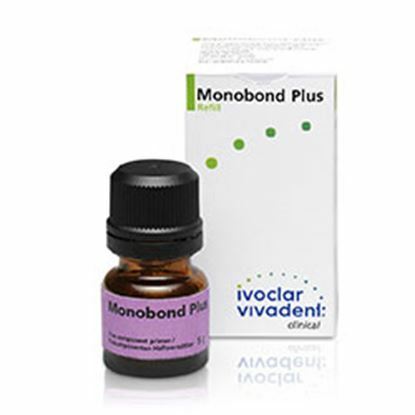 Excellent adhesion to enamel, dentin, porcelain and ceramics. Can be used on moist or dry surfaces. Ethanol-based, total etch, light-cured adhesive technology proven to protect against microleakage. 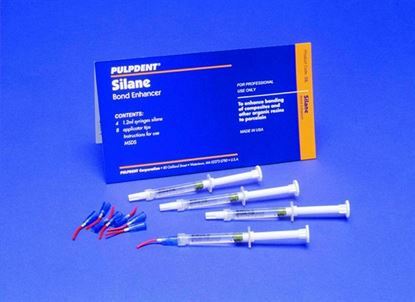 15% filled with 0.4 micron glass for optimal reinforcement of dentin tubules at great depths. Fluoride-releasing. Simple to use: apply, lightly dry, light cure, and you’re finished - no multiple coats necessary. 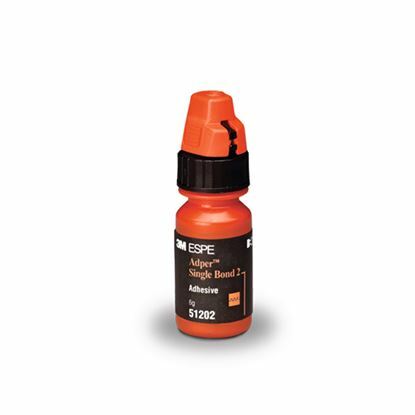 Single-component light cure adhesive. 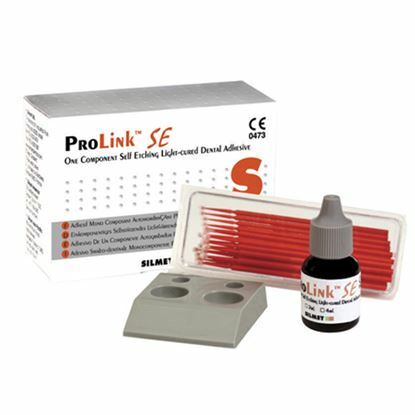 Provides excellent adhesion to a variety of surfaces and substrates for both direct and indirect Can be used in self-etch, selective-etch and total-etch techniques. 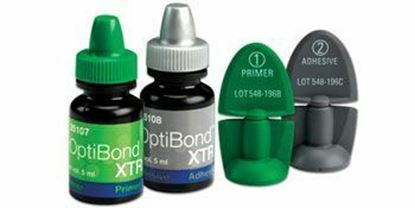 Built on proven OptiBond™ GPDM technology for dependable clinical performance and reliability. 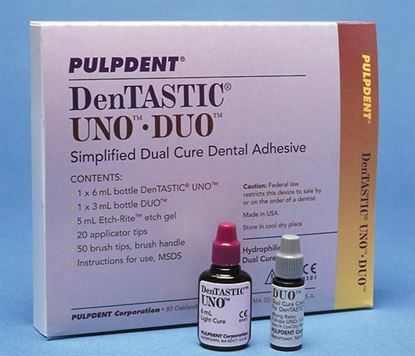 Universal, light-cure, self-etch, fluoride-releasing adhesive that provides outstanding bond strengths to dentin and enamel. Extraordinary performance results in long-lasting restorations, enhanced marginal integrity, and reduced microleakage. 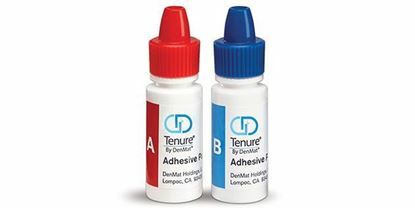 A truly universal adhesive, indicated for both direct and indirect restorations. Self-etch, so you can expect minimal post-operative sensitivity, and maximum patient comfort. 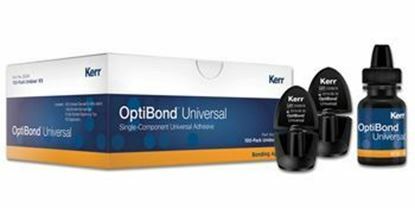 Built on proven OptiBond Technology for dependable clinical performance and reliability.